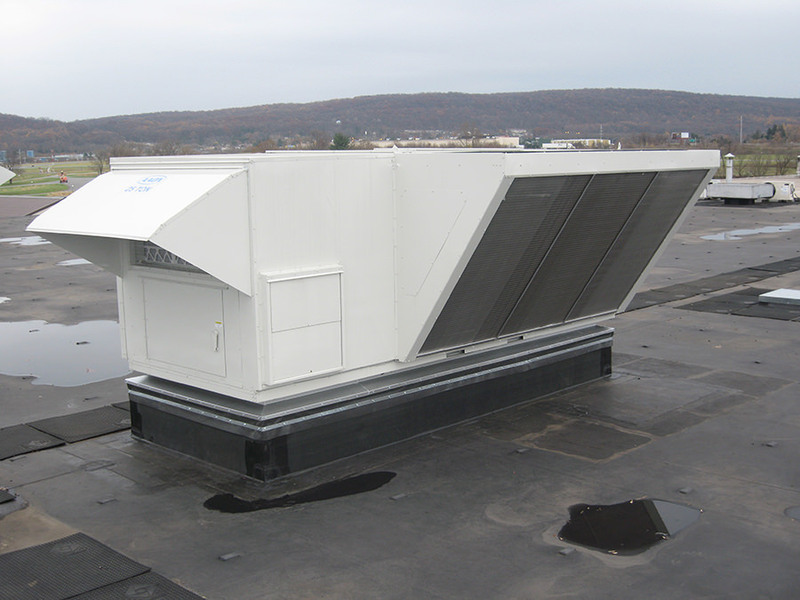 Rooftop Unit Sound Control – BRD Noise and Vibration Control, Inc. Entry level HUSHCORE Noise Reduction Systems are updated Specification Strategies with optimized material selections that outperform conventional “Best Practices”. 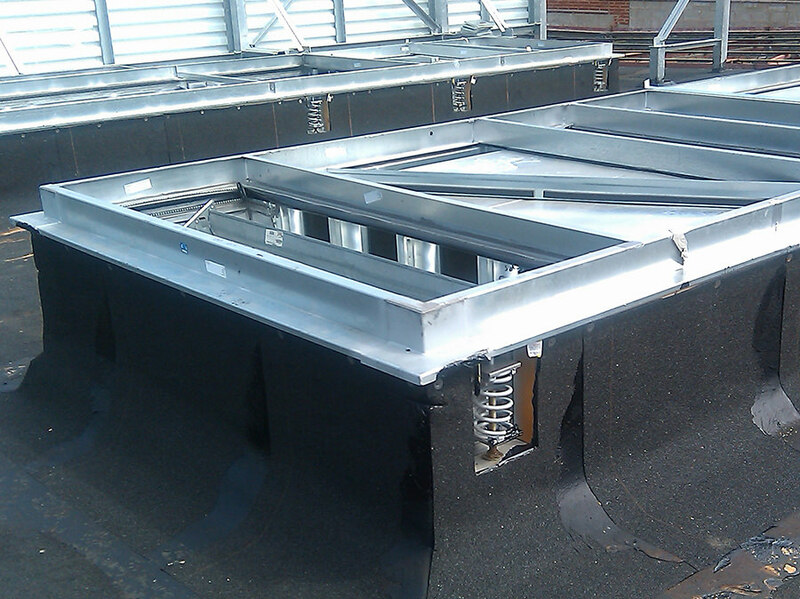 used by many specifiers to control vibration, fan noise and radiated sound through the curb deck. Integrated single source HUSHCORE solutions can improve performance by over 5 dB/NC points without an uptick in cost. Integrated solutions are easier to install, include contractor installation tolerances and instructions while establishing quantified product ratings that can be reviewed as part of a submittal with the RTU equipment. High Performance HUSHCORE Noise Reduction Systems are project specific engineered solutions designed to meet more stringent target acceptance criteria at noise sensitive building locations/rooms/spaces. Design features include high deflection plenumized roof curbs with integrated panelized acoustical barriers and recessed fan HUSH DUCT sound attenuators. These Specification Strategies have the advantage of greater performance accountability but require coordination and design dialogue early in the project Design Development Phase. Dialogue with a BRD sales engineer is recommended before selecting a design. A La Carte HUSHCORE Noise Reduction Systems offer the benefits of “Boiler Plate” design with design flexibility for project customization of Entry Level performance. The Mix and Match selection menu also helps facilitate the Value Engineering process where Base and Alternate Bid components can be built into the project documents. 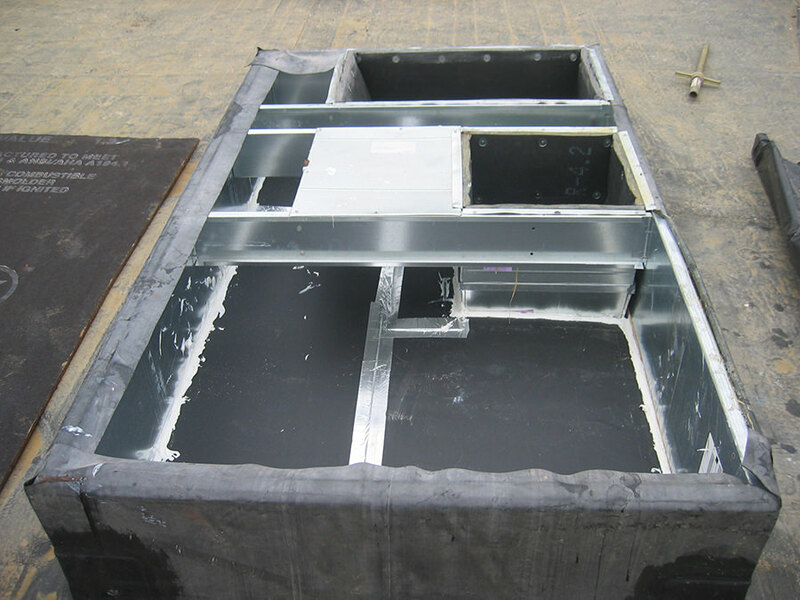 Component specs are available to address vibration isolation/structure-borne transmission as well as in-duct fan noise, in-curb radiated noise and breakout noise in the ductwork system.